Preparing for College with a College Bound Recommended Reading List. Preparing for college means more than filling out forms and registering for classes. It begins by the steady improvement of your mind. This college bound book list contains titles frequently taught at universities in the United States and titles your professors assume you have read. This section of the college bound recommended reading list deals with international authors. For a college bound book list of American authors, hit the link to your right. The following is not an exhaustive list of recommended reading for college bound students, but it is a good one. The Bible – Professors assume you’re familiar with the following Biblical stories: the story of Jesus, Joseph in Egypt, Genesis, Esther, Job, Moses and the parting of the Red Sea, the seven plagues in Egypt, the Tower of Babel, The Pharaoh’s dream, David and Goliath, the entire Book of Proverbs, and a few more I’m probably forgetting. The Odyssey and The Iliad by Homer – If you’re going to read one, read The Odyssey, the standard by which epics are compared. 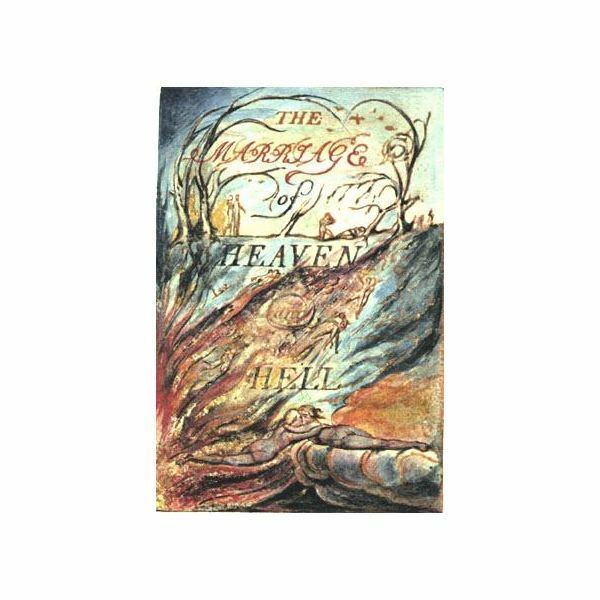 The Divine Comedy by Dante – The Inferno should suffice (as a good read, not a destination). Beowulf – They made a really stupid movie called Bewulf a few years ago. It gives a basic summary of the story. Canterbury Tales by Geoffrey Chaucer – Chaucer’s tales find their way into almost every college English literature course. Candide by Voltaire – Candide’s satirical look at Utopia is entertaining. Pride and Prejudice by Jane Austen – Get in touch with your feminine side as Jane and Elizabeth try to make sense of men. Gulliver’s Travels by Jonathan Swift – Swift is at his best when he’s satirizing political institutions and human nature. Great Expectations, Tale of Two Cities, David Copperfield by Charles Dickens – No Victorian scholar would dare miss an opportunity to teach Dickens. Frankenstein by Mary Shelley – Shelley bids forth her hideous progeny and invites you to join in. Jane Eyre by Charlotte Bronte – College professors love teaching Jane Eyre, which is more than I can say about reading it. Wuthering Heights by Emily Bronte – Wuthering Heights contains one of literature’s greatest villians. The Return of the Native by Thomas Hardy – If this is a little too detailed for your tastes, try The Mayor of Casterbridge instead. To the Lighthouse by Virginia Woolf – Who’s Afraid of Virginia Woolf? I am after reading this. Silas Marner by George Eliot – Did you know George Eliot was a woman? Now you do. 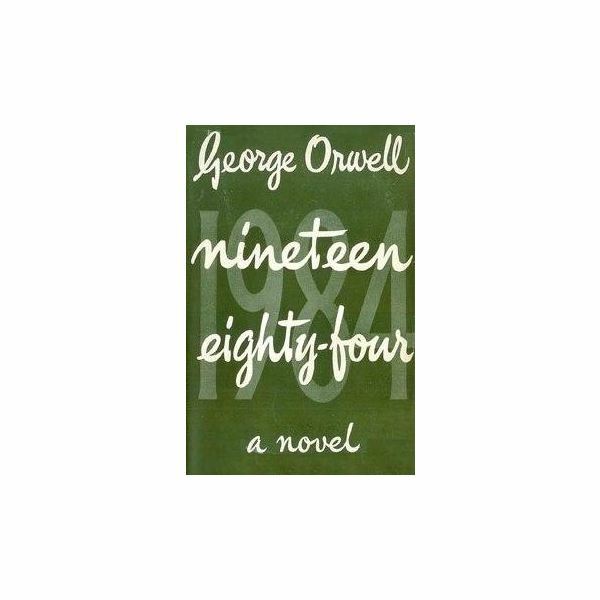 1984 and Animal Farm by George Orwell – Enjoy these Orwellian delights and walk around in a state of paranoia every time you hear the president speak. Brave New World by Aldous Huxley- Huxley explores the extremes of capitalism and socialism in his dystopic society. Things Fall Apart by Chinua Achebe – Achebe explores the effects of colonialism on Africa through an African lens. Your college bound book list should also contain some poems and shorter works. British Romantic Poets – Wordsworth, Blake, Coleridge, Shelley, Byron, and Keats should take care of the British Romantics. Mythological Tales – Be familiar with Classical and Norse Mythology. Many of the titles on the college bound book list have allusions to mythology. "Dover Beach" by Matthew Arnold – An excellent read for those who want to feel sad for a few hours. "The Charge of the Light Brigade" by Lord Alfred Tennyson – Tennyson memorializes a suicidal charge during the Crimean War. Selected Poems by John Donne – John Donne’s metaphysical poetry is enlightening and taught in college. "For whom the Bell Tolls," "Go and Catch a Falling Star," and "Death be not Proud" are his most famous poems. Sonnets from the Portuguese by Elizabeth Barret Browning – How do I love this collection? Let me count the ways. 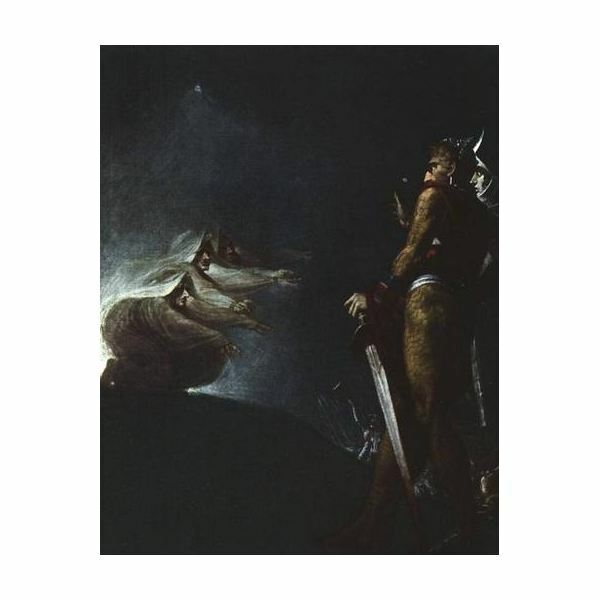 Dr. Faustus by Christopher Marlowe – The legend of Faustus has been told by countless authors. 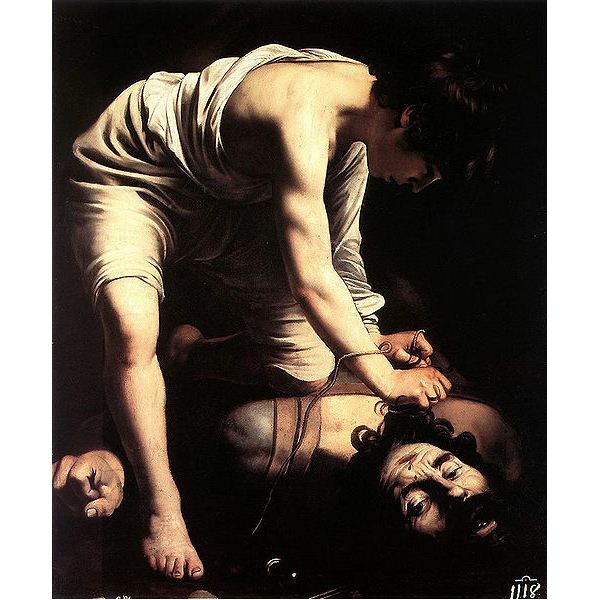 Antigone and Oedipus Rex by Sophocles – Find out what happens when a son kills his father and marries his mother. The Metamorphosis by Franz Kafka – Find out what happens when an ordinary man gets turned into a bug. I’m sure I’ve forgotten some. Remind me by adding a book to the college bound book list in the comment section below.